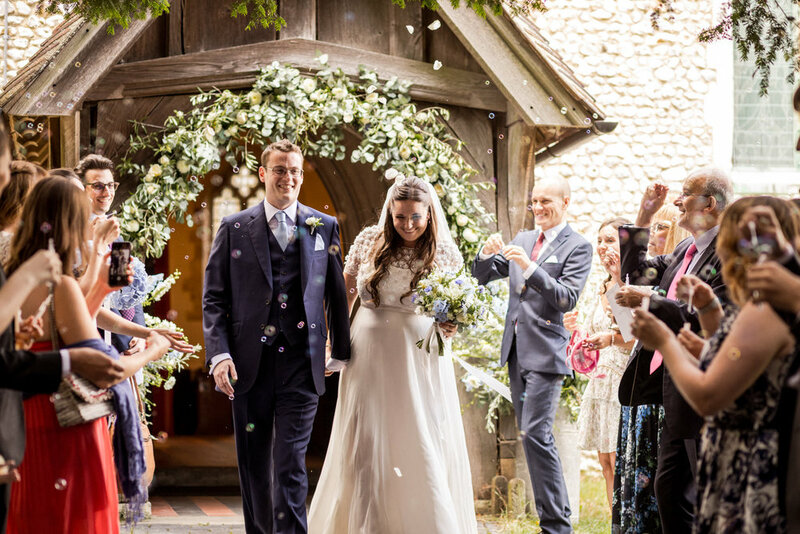 A lovely sunny and warm wedding from last season that I’ve been meaning to post on the blog for a while - Lucy and Paul’s wedding at Bury Court Barn in Surrey was absolutely beautiful. 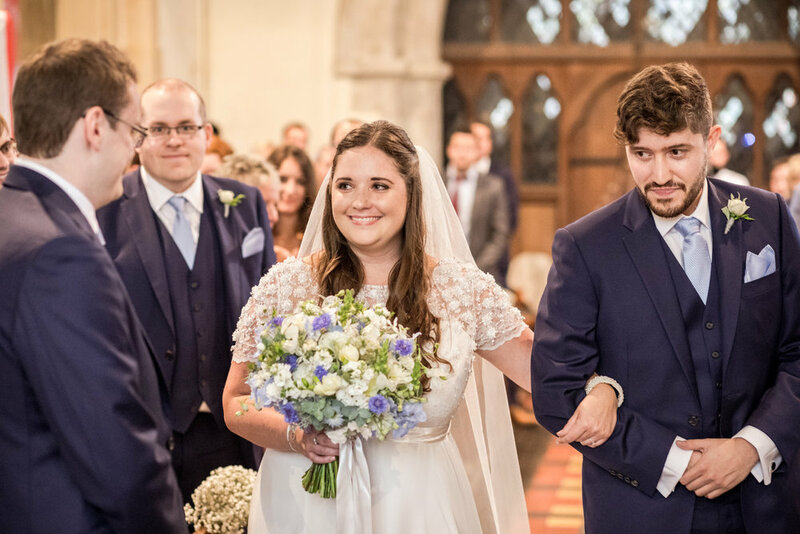 Their wedding ceremony actually took place at St Mary's Church in Bentley, just a moments drive from Bury Court Barn and a church I’ve photographed at many times before. I’m fortunate enough to be a recommenced photographer at Bury Court Barn - something I’m particularly proud of. I get to see the venue evolve over the year, especially the stunning gardens. The light in the barn, particularly as the daylight fades and the ambient light strengthens, is incredibly rewarding to work in and ideal for discreet and natural wedding photography. 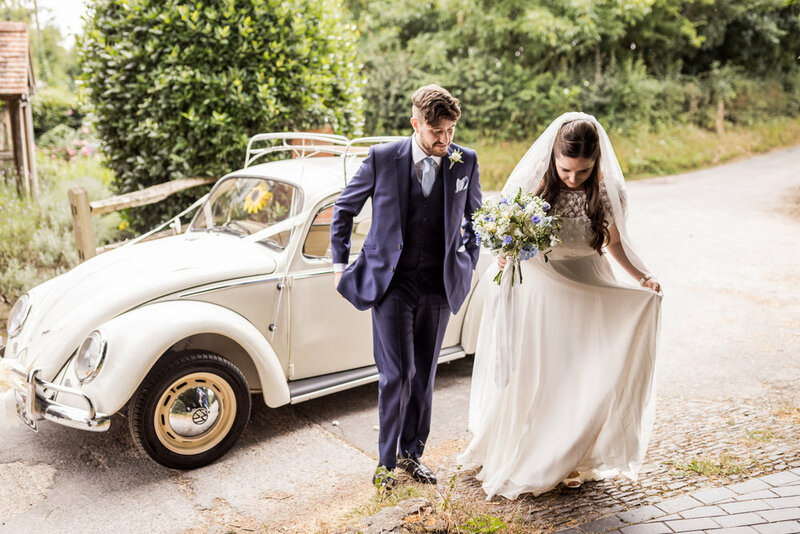 I’ve included just a few of my absolute favourite wedding photographs from Lucy and Paul’s incredible day.